In honor of Valentine's Day, I'd like to share my OTP—one true pairing, favorite fictional couple of all-time—with you: Nygmobblepot. The deep, emotional bond between Oswald Cobblepot and Edward Nygma on Fox's Gotham gives me all the feels. ALL. OF. THEM. What makes them such a beyond wonderful pairing? Let me tell you! First off, both Oswald and Edward are fully developing characters. Sometimes when writing a couple one of the characters is more developed and more important to the overall storyline than the other character is. This makes the relationship dull and difficult to invest in. By developing both characters, Oswald and Edward are interesting whether they are in a scene together or separately. Second, they have inner conflict. We see Oswald learning what it means to fall in love through his realization of his feelings, jealousy of Isabella, his betrayal of Ed and, ultimately, his sacrifice for Ed. Edward meanwhile seems to be conflicted by his budding romantic feelings for Oswald after the dock incident. While Ed tells himself that he loves Isabella (spoiler: or, now, Lee?! ), it seems to be infatuation only, as both relationships lack the depth of feelings and the friendship of his relationship with Oswald. Third, the relationship isn't just full of fluff. Oswald and Edward's relationship is constantly put to the test through misunderstandings, their own personal flaws, betrayal, etc. Without the heartbreaking moments, the relationship wouldn't feel realistic and would be boring. It's through these trials that their happy and fluffy moments really shine. Fourth, they are true soulmates. Oswald and Edward have no one to rely on but each other. And it's through this reliance and friendship that both of them are able to grow into better versions of themselves. 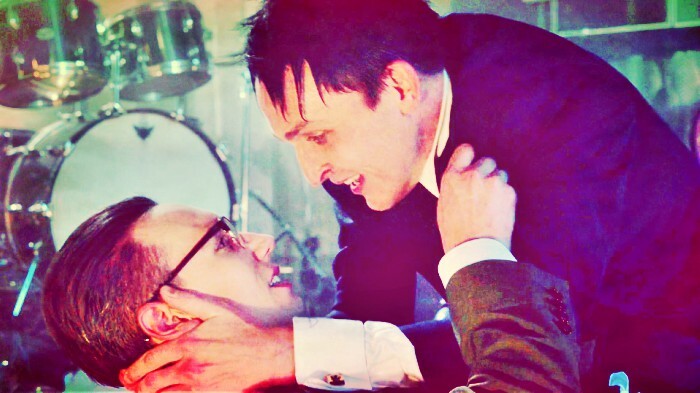 Oswald is able to learn how to truly love another person, for example; and Edward is able to become more confident and sure of himself and his abilities. Last, and perhaps most important, they started their relationship as friends first. When they first met there was no instant attraction. In fact, Oswald was a bit rude to Edward. It was only through Edward's kindness that their friendship started and it developed through the show until the third season gifted us with the potential for the romance. The foundation of friendship is so refreshing to see when the vast majority of couples on television are physically attracted to each other first and develop the friendship later, as if it were not as important (or sometimes they don't even bother with the friendship, which just boggles the mind). Regarding where their story ended as of Season 4a, I still have hope that these two will continue to work through their issues and emotions in spite of what we have seen so far in the beginning of the current season. 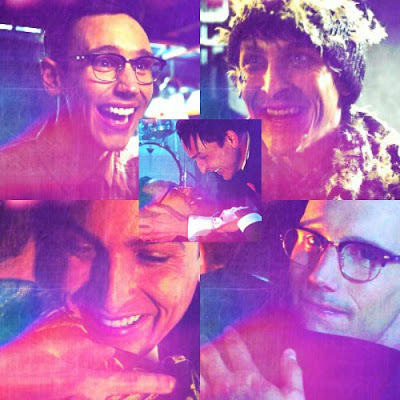 Gotham gave us the "love is weakness" storyline; I am hopeful we will see "love is strength" next. Do you agree with me? Who is your OTP?